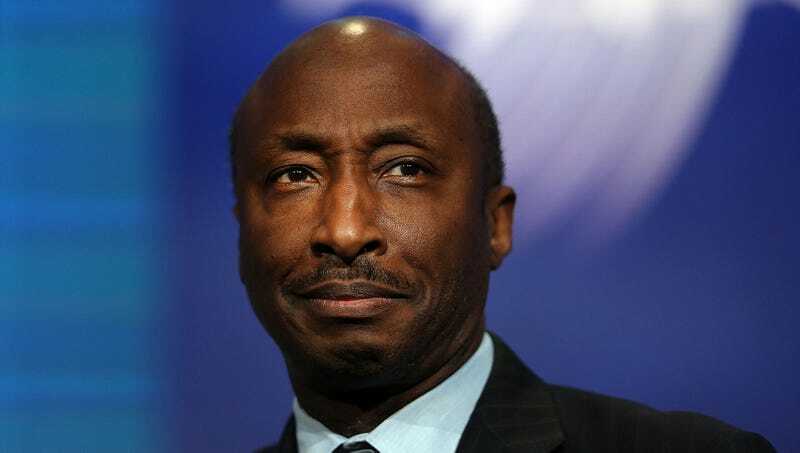 KENILWORTH, NJ—In a move characteristic of the pharmaceutical industry’s traditional price-structuring methods, Merck CEO Kenneth C. Frazier tantalized Americans dependent on prescriptions Friday by announcing a price reduction on life-saving drugs, setting the new prices at the point where they are just out of reach of the average citizen. “I’m keeping prices tantalizingly close, just above their income bracket—so close to being within budget, they can almost taste it,” said Frazier, adding that he experienced “a delectable little thrill” when sick people’s vital medicines and vaccines came excruciatingly close to affordability without actually being attainable. “Despite what people think, Merck is not in the business of price-gouging people who need life-saving drugs for all they’re worth. Quality of life is also important to us, and our lives as pharmaceutical professionals are vastly improved by watching kids with leukemia writhe in pain as their parents grovel for a third mortgage. Years of research have gone into finding the price point that people taking our drugs can afford, but it only takes one ecstatic moment to price it 5 percent higher than that.” Frazier went on to reaffirm Merck’s commitment to ensuring all necessary medications remain attainable for those who have lots of money.